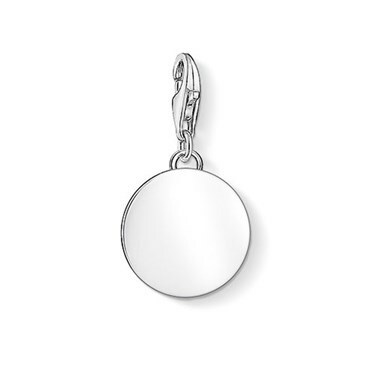 The engravable disc charm provides space for initials, a name, a special date or bespoke message. 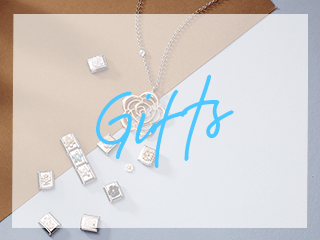 The perfect sentimental gift for a loved one. 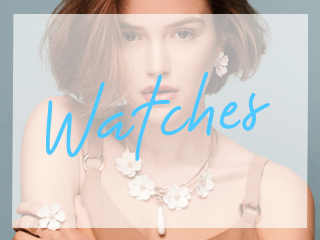 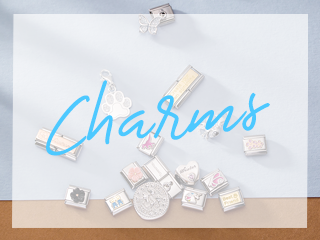 Wear on a Thomas Sabo bracelet or necklace for a unique trinket piece.